The rise in home education in Canada is becoming more noticeable; and, research continues to prove what parents have known all along. Homeschooling is a viable educational option with tremendous benefits and top scholars are taking note. The Canadian Centre for Home Education (CCHE) continues to stay updated with the latest research as part of their advocacy mandate. Recently, Laurel Coatsworth, CCHE Media Specialist, shared an insightful video of Dr. Brian Ray discussing the positive impact of home education on our society. Dr. Ray is the president of the National Home Education Research Institute (NHERI). 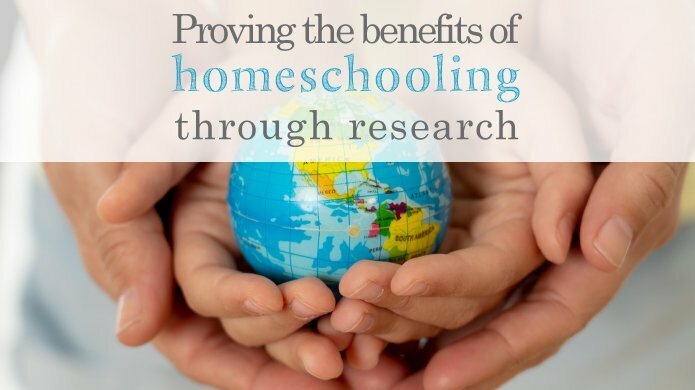 As a non-profit institute, NHERI focuses on conducting and providing research on all things related to homeschooling. Needless to say, CCHE was eager to share the latest information that proves why more families are choosing home education. There is a growing movement across the globe that is empowering parents to provide the education their children need for future success. Read Laurel’s blog to learn more about the research that supports the global home education movement. For more information about CCHE and how to support their advocacy efforts, visit www.cche.ca.